There are all different kinds of kitchen countertops – from granite and marble to butcher block and laminate. Your countertops should be easy to clean, durable and fit within the overall style of your home. Each option has pros and cons, so your ultimate selection will need to keep your personal usage requirements in mind. 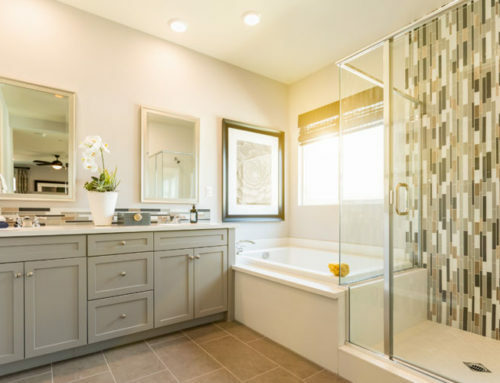 Consider style, price, color and durability when you’re making a decision on your countertops. 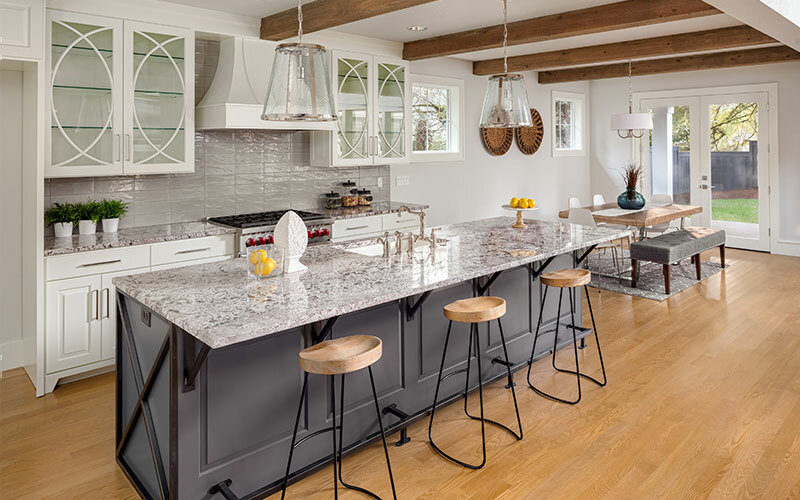 Quartz: Quartz or Silestone is a versatile option that is available in a wide range of colors and designs, and also includes all the durability of granite. 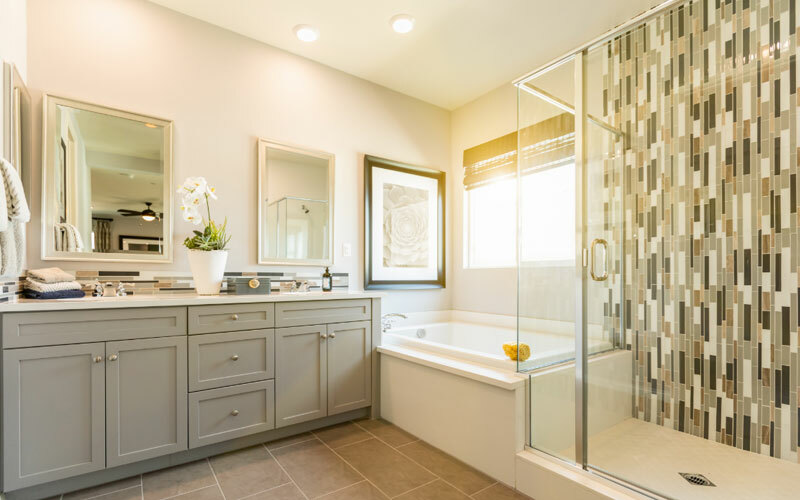 Granite: Granite is one of the most durable (and expensive!) countertop options, as it resists heat and knife wounds as well. However, it is relatively heavy and will need reinforced cabinets in order to be stable. Laminate: Plastic laminate countertops are the most affordable option and is relatively durable as well. It doesn’t have quite the high-end look of other options. Stainless Steel: This modern surface is easy to clean, incredibly sturdy under heat and relatively cost-effective. It does require care to keep scratches and cuts to a minimum. Butcher Block: Wooden butcher block provides a warm and homey look to your kitchen, but there are some drawbacks. It can be easily scored by knives, and you’ll need to be cautious about putting over-heated pots and pans directly on the counters. 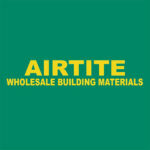 When you need the best countertops for your home or office, contact Airtite Wholesale Building Materials at 716-741-2127 or via email to sales@airtitewholesale.com. 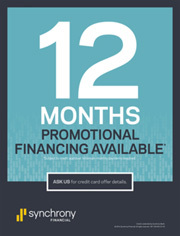 We have promotional financing offers for your convenience, and our friendly professionals will answer all of your questions to ensure you get the correct countertop for your unique needs.